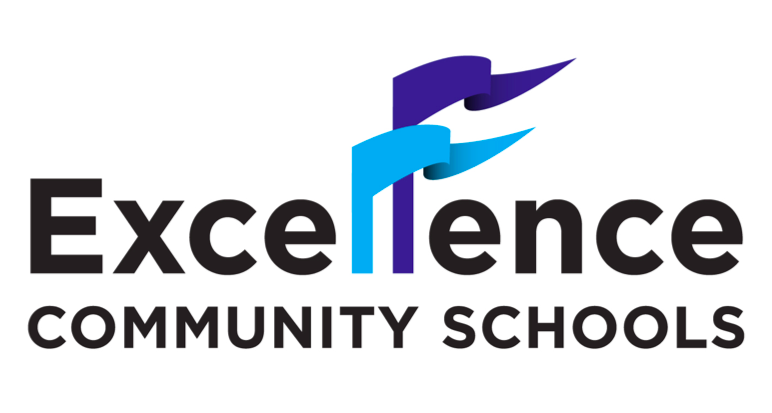 Excellence Community Schools (ECS) is a non-profit entity and emerging Charter Management Organization (CMO), which evolved from our flagship school model, the Bronx Charter School for Excellence (BCSE). BCSE opened in 2004 serving students in grades K and 1, and has since received two full-term, unconditional renewals from its authorizer, expanded to a K-8 model, and become one of the highest performing charter schools in the state. ECS embodies the strategies, innovation, and best practices that garnered BCSE national recognition as a 2012 National Blue Ribbon School, and continues to be our driving force in codifying and continually improving upon our existing model.